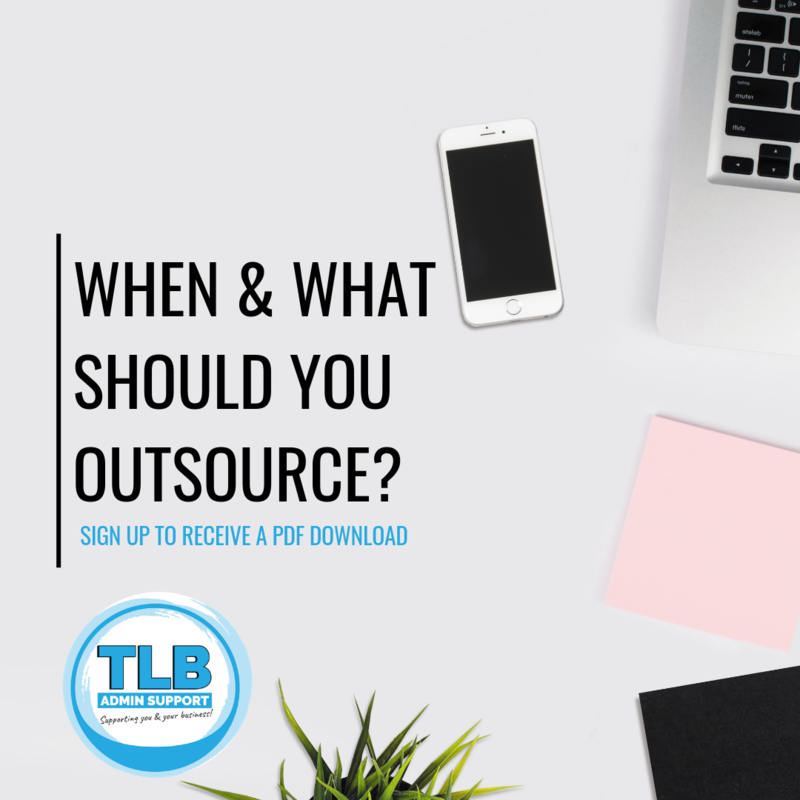 When & What Should You Outsource? 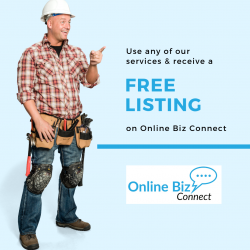 Not sure what to outsource, we have compiled a list of the most popular tasks that business owners outsource. Download your PDF copy today!